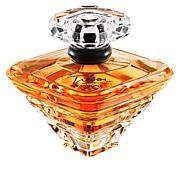 A limited edition eau de parfum formulated to bring a twist to the iconic Tresor fragrance. 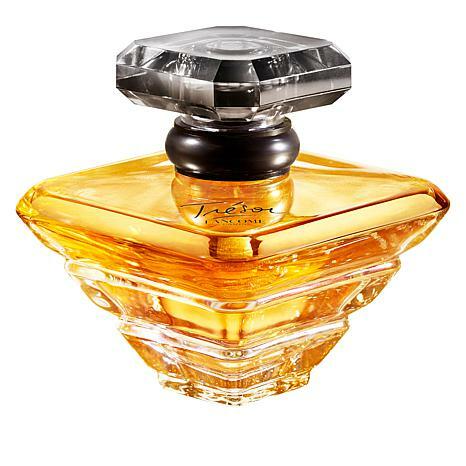 The iconic Tresor crystal bottle is now covered by a golden lacquer that illuminates the fragrance; these golden reflections emulate the sunrise as it illuminates the Parisian skyline. I like this even better than Tresor! 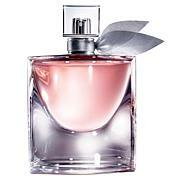 Its a little fresher and more for younger women venturing out into mature scents. I never liked the original fragrance. When they mentioned Jasmine was put into it I knew I would like it. My husband loves the new one vice the original. This is a beautiful fragrance, but, unfortunately, has no staying power. Sorry to have returned it. The presenters said this was BETTER than the original and Isabella said she was not so sure...she was right. I hoped it would smell something like the original before they changed the formula. It doesn't. I'm not sure what the strong odd smell, is, but it is not Tresor. 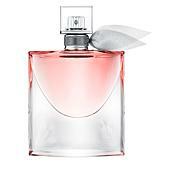 To me it is reminiscent of a 90's pink fragrance called Xia Xiang, only sweeter. Not sure if it is the rose or patchouli, but it is overpowering. I put current Tresor on top and it toned down, but I will be returning it.